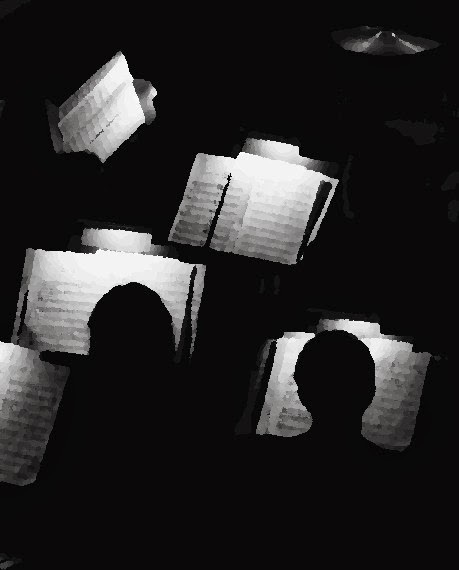 An invitation to CONDUCTORS & ENSEMBLES to participate in The American Prize competitions, 2014, to earn the recognition and reward you have worked so hard to achieve. If you're a conductor, you and your ensemble have recordings. The American Prize wants to hear them. Separate divisions for professional, college/university, community, or high school age ensembles & their conductors. 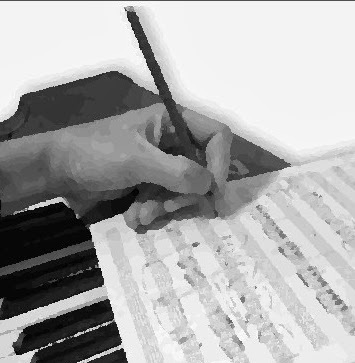 Composers—divisions for orchestral, choral, band and chamber music, new division for opera, music theater, theater or film music. An invitation to CHAMBER MUSIC ENSEMBLES to participate in The American Prize competitions, 2014, to earn the recognition and reward you have worked so hard to achieve. Separate divisions for professional, college/university, community, or high school age artists. The American Prize in Chamber Music Performance. 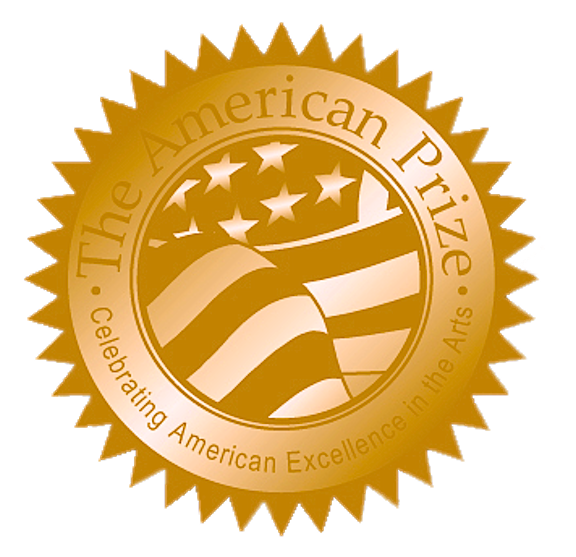 An invitation to COMPOSERS to participate in The American Prize competitions, 2014, to earn the recognition and reward you have worked so hard to achieve. you and your students have recordings. The American Prize judges works that have already been performed. Previously read or performed works only. Separate divisions for professional and student composers. An invitation to CLASSICAL VOCALISTS to participate in The American Prize competitions, 2014, to earn the recognition and reward you have worked so hard to achieve. 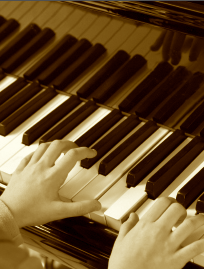 An invitation to PIANISTS to participate in The American Prize competitions, 2014, to earn the recognition and reward you have worked so hard to achieve. Happy New Year from The American Prize, now celebrating its 5th year. America's finest performing artists, ensembles and composers. in all categories since 2010.